From installation to replacement or repairs and tuneups the experts at Climate Masters stand ready to help. Need a new system or repair? 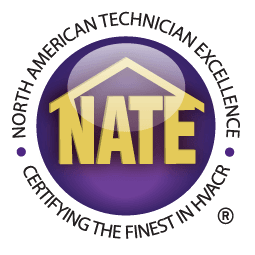 We specialize in gas furnace, geothermal, and ductless systems. The duct system is an integral part of your A/C system. A thorough inspection evaluates the health of your system’s operation. 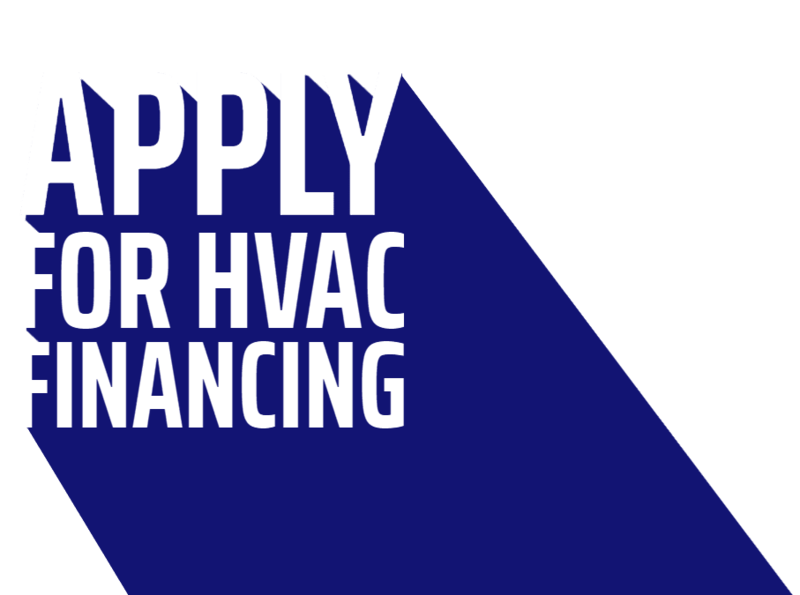 We offer a variety of heating and cooling products such as heat pumps, thermostats, and air conditioners. With our residential energy savings agreement, you will become one of priority customers and receive two-free precision tune-ups, professional cleanings, 24-hour service, and much more.